Arcview Market Research and BDS Analytics released a new 65-page report this week detailing monetary estimates of cannabis’ future entitled, “The Road Map to a $57 Billion Worldwide Market”. 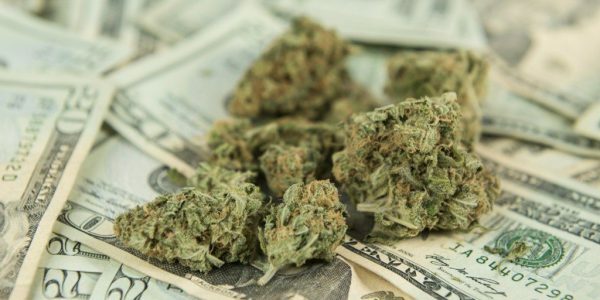 The big takeaway was – you guessed it – the legal global cannabis market is expected to expand to a whopping $57 billion by 2027. 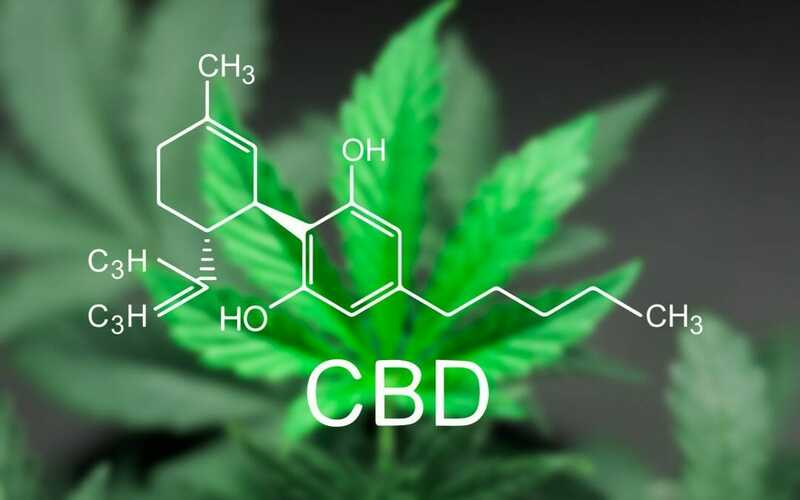 According to the report, that figure represents a $38.3 billion estimate for adult-use cannabis with a medical market accounting for $19.1 billion. “While the adult-use market is expected to dominate in North America, the medical market will have advantages overseas due to government-subsidized health systems covering costs for patients. 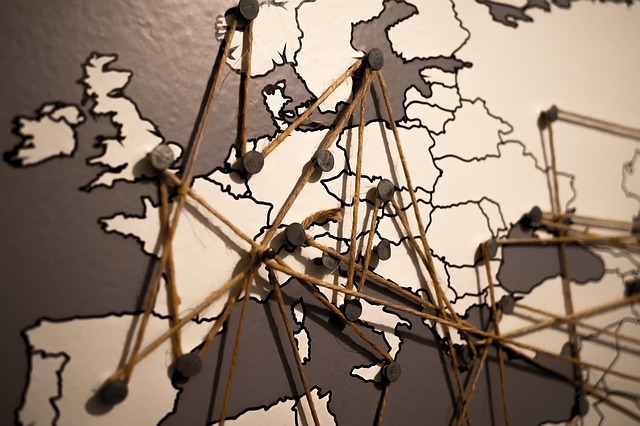 The report also notes that Europe, which has 739 million people and more than $1.5 trillion in healthcare spending, has the potential to be the largest medical cannabis market in the world. “‘Outside the United States and Canada, it will be almost wholly a medical-only business until the United Nations revamps the 1961 Single Convention on Narcotic Drugs, which will likely only come after the United States’ Federal Government ends prohibition, which we don’t expect until 2021,’ said Troy Dayton, CEO of The Arcview Group. What are you waiting for? Get into the cannabis space now! 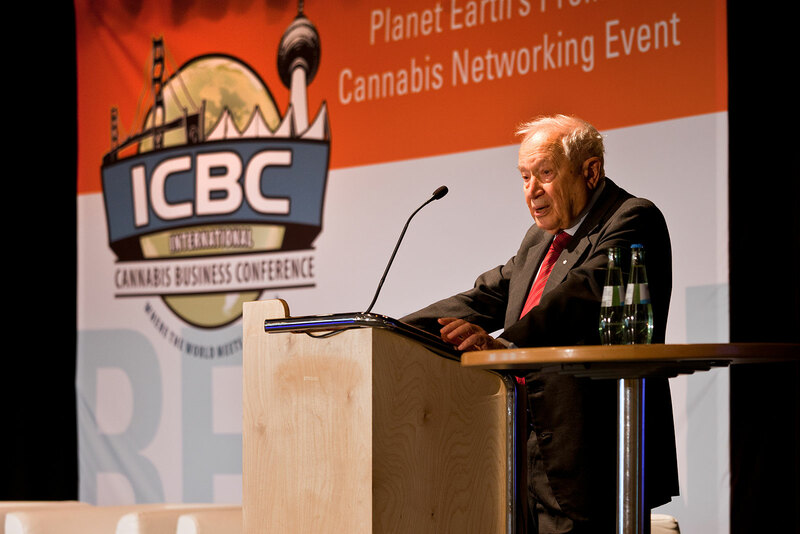 Come be part of the global cannabis movement at the International Cannabis Business Conference happening April 11-13 in Berlin, Germany and June 24-25 in Vancouver, BC, Canada, and September 27-28 in Portland, Oregon. Tickets are on sale now!